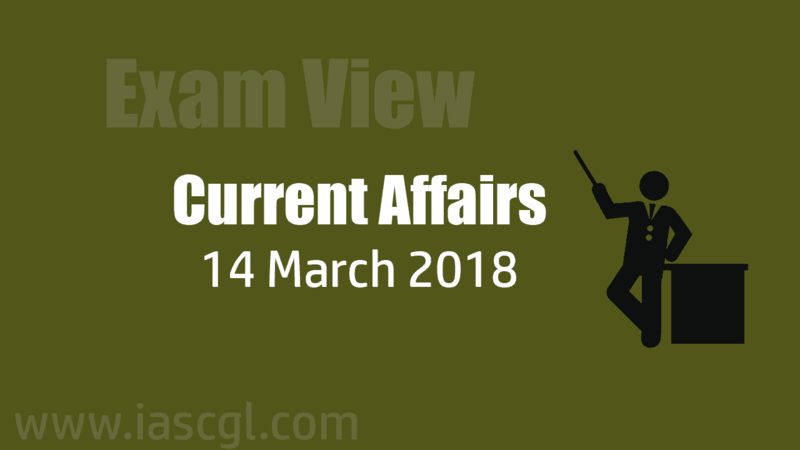 Current Affair of 14 March 2018, Exam View. 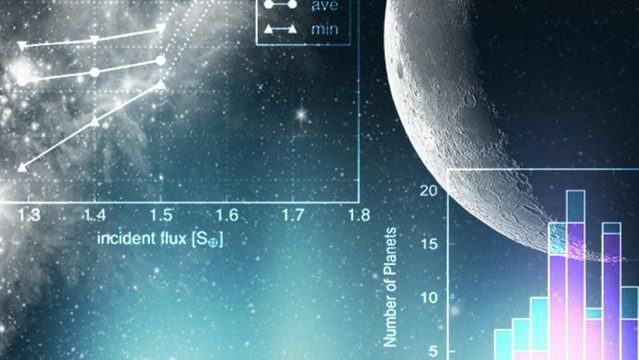 Scientists have discovered 15 new planets - including one 'super-Earth' that could harbour liquid water - orbiting small, cool stars near our solar system. The stars, known as red dwarfs, are of interest for studies of planetary formation and evolution, said the team led by Teruyuki Hirano from the Tokyo Institute of Technology. One of the brightest red dwarfs - K2-155 that is around 200 light years away from Earth - has three transiting "super-Earths", which are slightly bigger than our own planet. It's radious is nearly 1.6 times than earth. Project UNNATI was launched by the Ministry of shipping in 2014. Under the project, the global benchmarks were adopted to improve the efficiency and productivity, Key Performance Indicators (KPIs) of major ports. Detailed diagnosis and root cause analysis for the identified opportunity areas to understand underlying reasons for performance bottlenecks. One of the new digital initiatives under the Revised National Tuberculosis Control Program is Comprehensive Management Information System for TB (NIKSHAY). The Parliament of Maldives has approved the anti-defection bill with retrospective effect amidst the boycott by opposition MPs. 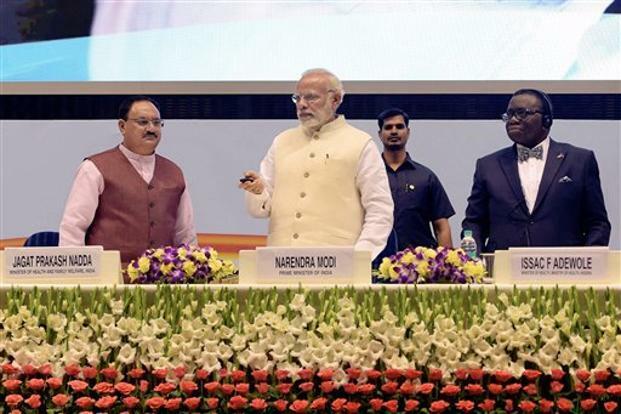 The bill will give powers to the election commission to unseat MPs in case of defections.